This entry was posted in Parish Council Finance on June 30, 2018 by John Willoughby. This entry was posted in Parish Council Finance on July 20, 2017 by Angela Ashpole. This entry was posted in Parish Council Finance on June 2, 2017 by Angela Ashpole. 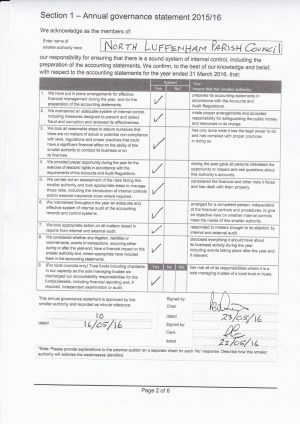 This entry was posted in Parish Council Finance on September 26, 2016 by Angela Ashpole. 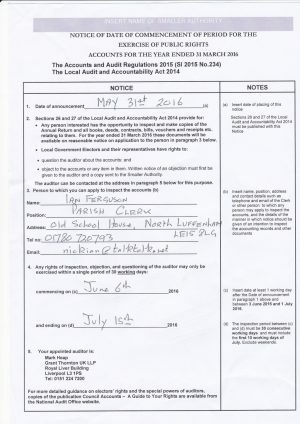 This entry was posted in Parish Council Finance on June 24, 2016 by Ian Ferguson. 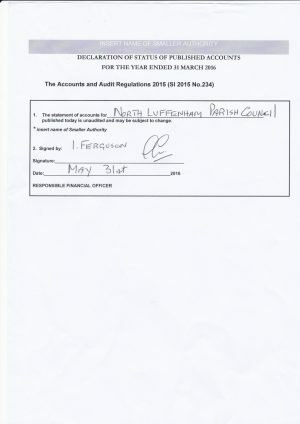 This entry was posted in Parish Council, Parish Council Finance on June 6, 2016 by Ian Ferguson. 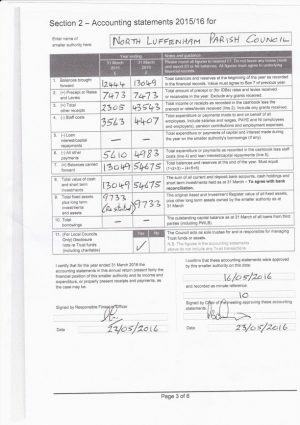 This entry was posted in Parish Council, Parish Council Finance on June 2, 2016 by Pete Burrows. 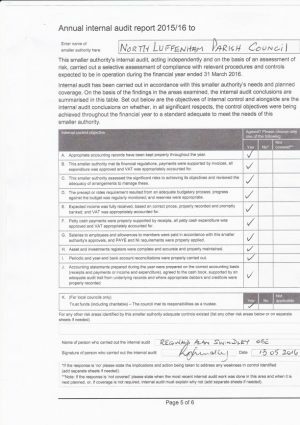 This entry was posted in Parish Council, Parish Council Finance on May 31, 2016 by Pete Burrows.